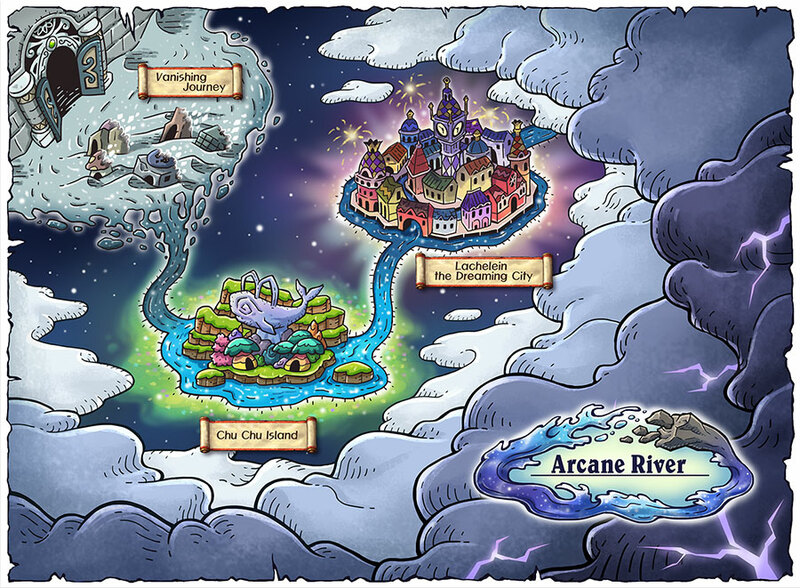 Here have an ultimate test in an entirely new continent for players level 200 and above which called Arcane River! Gamers can put your power to this new journey on December. This new continent contains three major new regions that you can explore. New monsters and new cast of characters are waiting for you! Your test of power on the Arcane River begins with the first new region, Vanishing Journey. 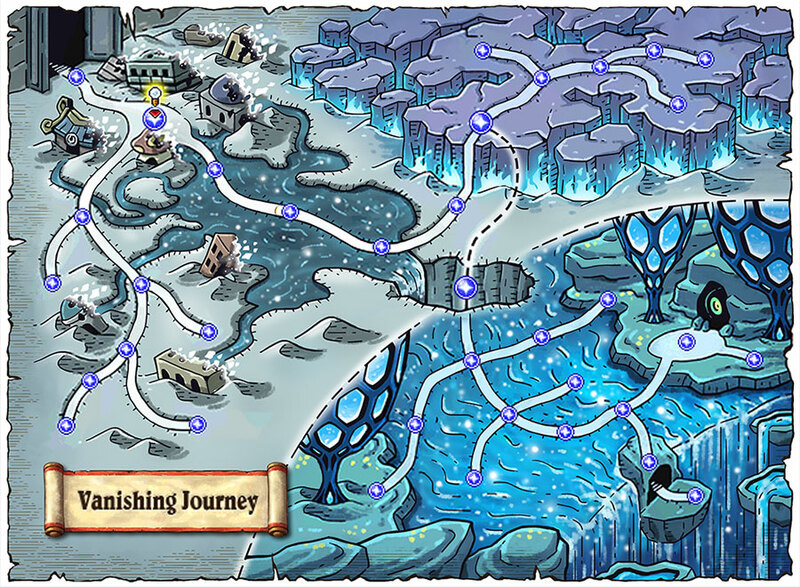 Upon completing your 5th Job advancement, you will find yourself in front of the Gate of the Present leading into the mysterious icy road, a region best suited for players level 200 and above as you’ll find strong new monsters that will put your new 5th Job skills to the test. 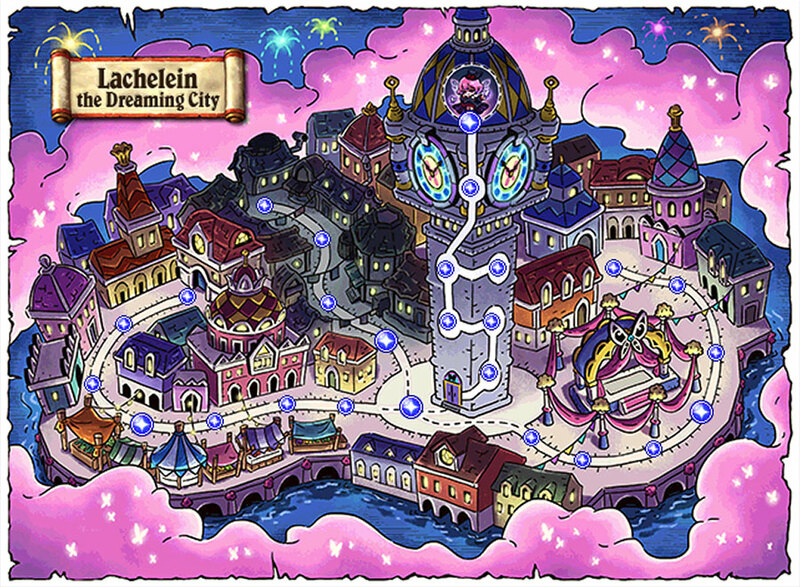 Use your newfound power to help a friendly village! 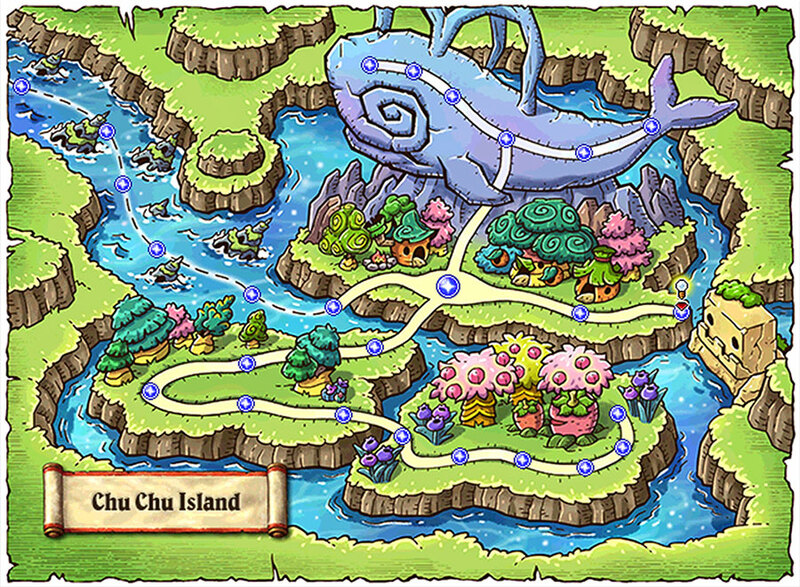 Your exploration of the Arcane River continues with the introduction of Chu Chu Island, a colorful new tropical paradise. Help the residents defeat the evil attacking their village by building up their greatest asset—a hungry creature made of rock! Once his stomach is full, he’s an unstoppable force protecting the island. This is a region for players level 210 and above so only the strongest heroes should enter. Prepare for the ultimate test as you uncover the lore and mystery behind Lucid, the most challenging boss in Maple history. Power up your hero as you discover her origin through hidden cracks of sub-consciousness located through the new region, Lachelein. Discover the mystery behind the source of her deadly ability to manipulate dreams and use it and your new found strength to defeat her before she terrorizes more innocent victims in the Maple World!